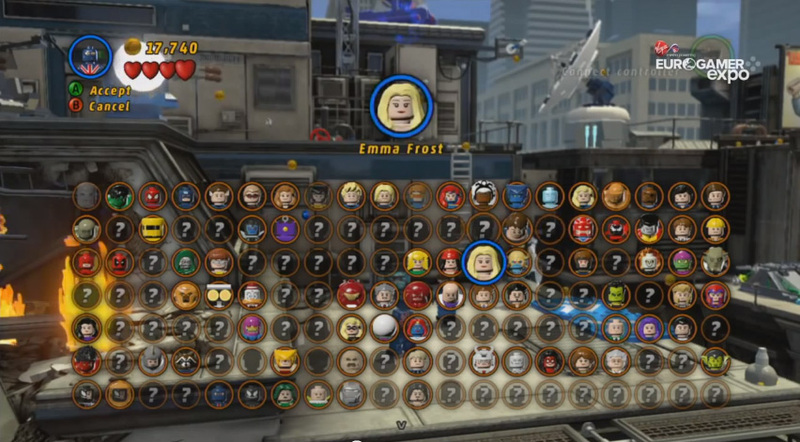 By popular demand, EMMA FROST has been added to LEGO Marvel Super Heroes as a playable character! At the Eurogamer Expo, a Telltale Games developer said Emma Frost has not been announced yet, but she was a character that people "really, really wanted." She comes with diamond form -- which probably has not been rendered in the video yet. The developer said her diamond form allows her to deflect laser beams and fires and such. 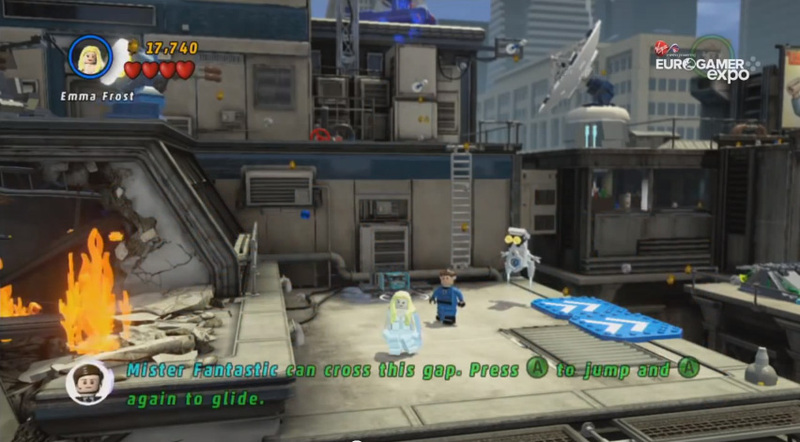 In the Youtube video, he selects Emma Frost as a playable character and describes some of her features. Check it out. Emma Frost is mentioned around 19:20. 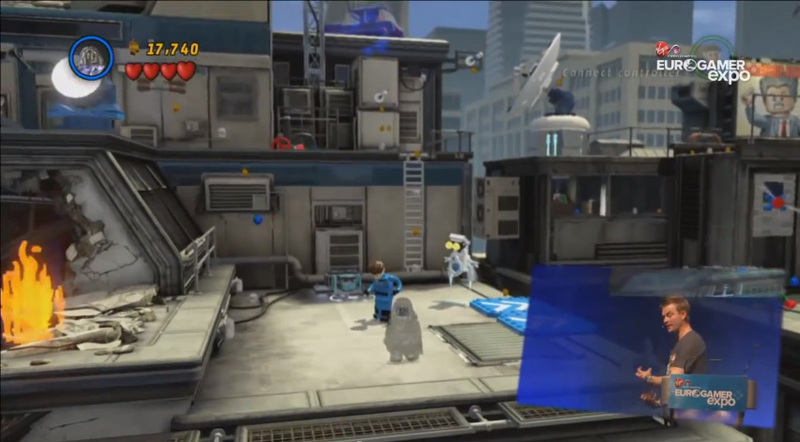 The game comes out October 18, 2013. Our voices were heard!! All hail the White Queen!